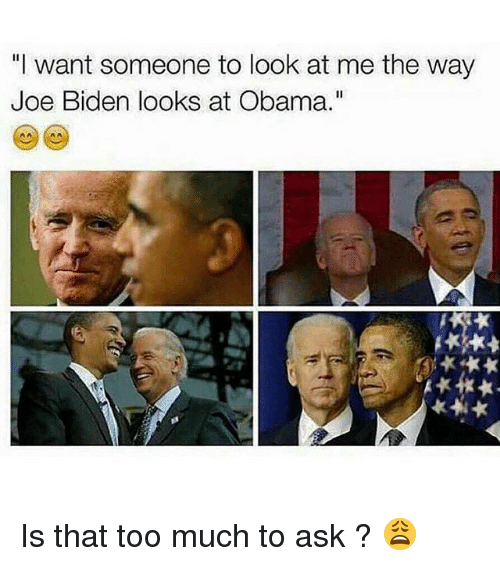 For those of you who are not familiar with the Joe Biden and Obama memes, they are hilarious memes revolving around how we imagine Obama and BIden's friendship is, and they are the most amusing memes happening right now. 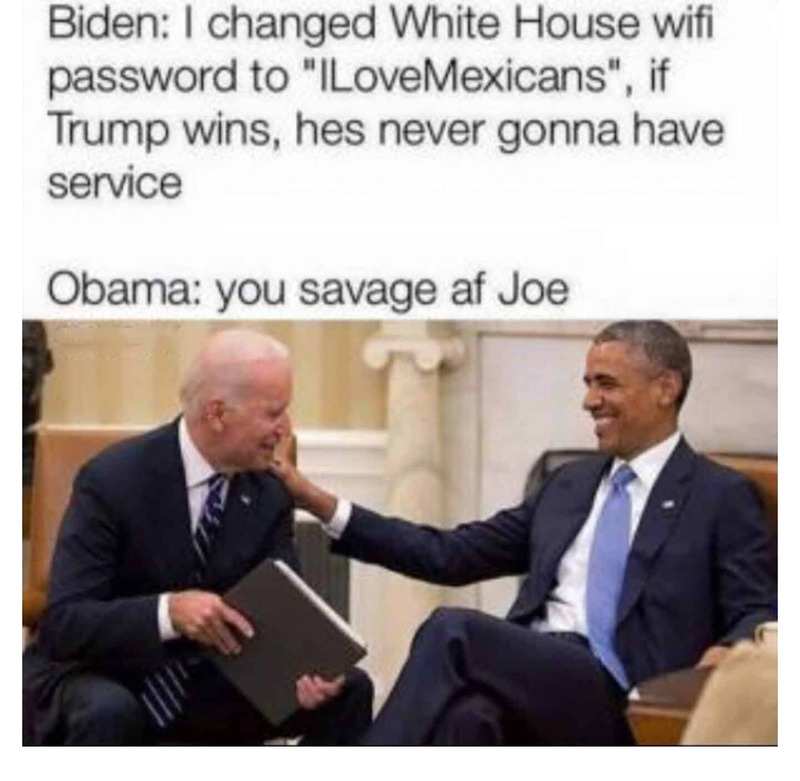 A lot of memes are about Joe Biden planning to mess with Trump when he comes to office and Obama trying to calm him down. The pictures that go with it are great. We didn't know this side of Biden before now. Here are some of the best of these memes. Now that we will have Trump as president, these memes make us reminisce on better times when we had a fun-loving leader and co-leader that we could make into these great memes. A visual representation of how these two are #friendshipgoals. We all wish we had a bromance this real. I wouldn't be mad if Joe is successful in socking him with a football. Don't worry Biden, Obama will take care of you. Anyone else think Joe should be our next president? You're right Biden, Trump doesn't deserve any ice cream. Way to target his weaknesses, Biden. 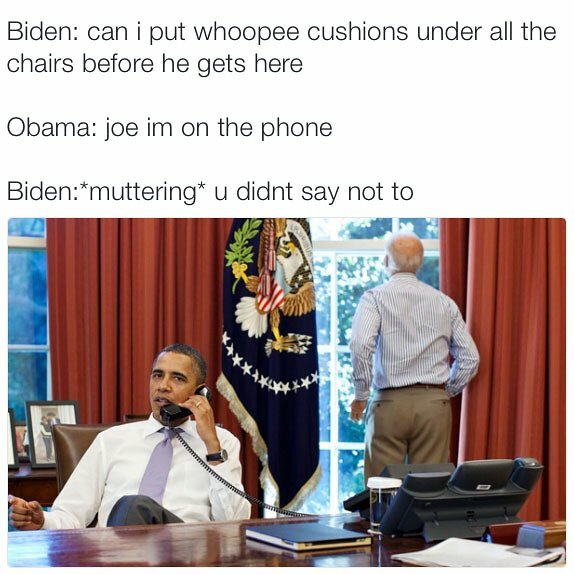 Obama can't even keep Biden out of mischief. This meme pretty much sums up why this new trend of meme is happening. It helps ease the stress and it makes us appreciate who have right now because from here, it's just going to get bad. 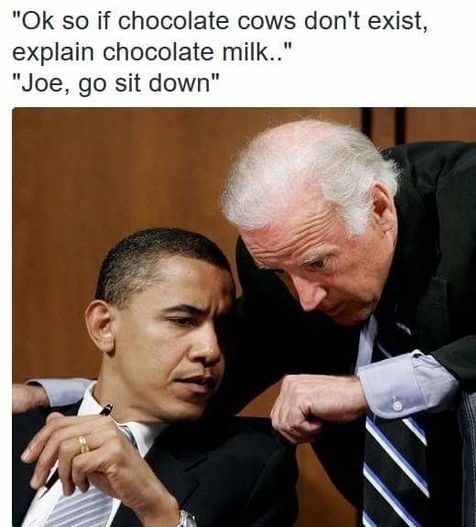 So if you are stressed about our national predicament, take a little time to indulge in some Biden and Obama memes. I hope these eased your soul, you're welcome.